Retail Investment Opportunity! 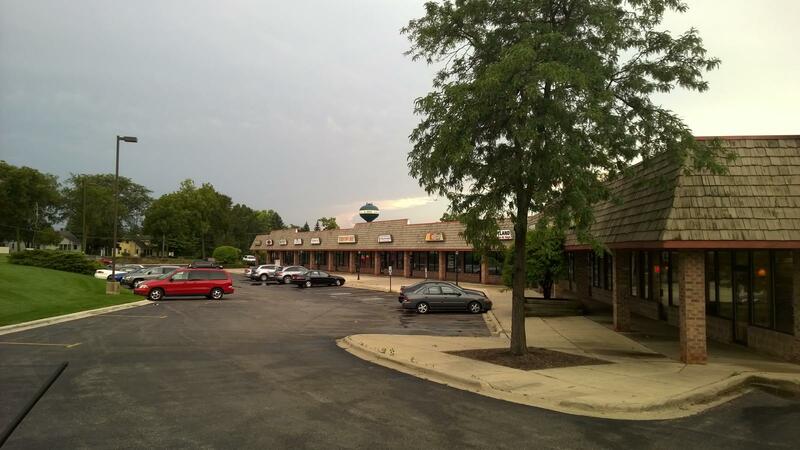 Great Visability, Well maintained 13 unit strip center full ingress and egress corner location. 80% occupied. 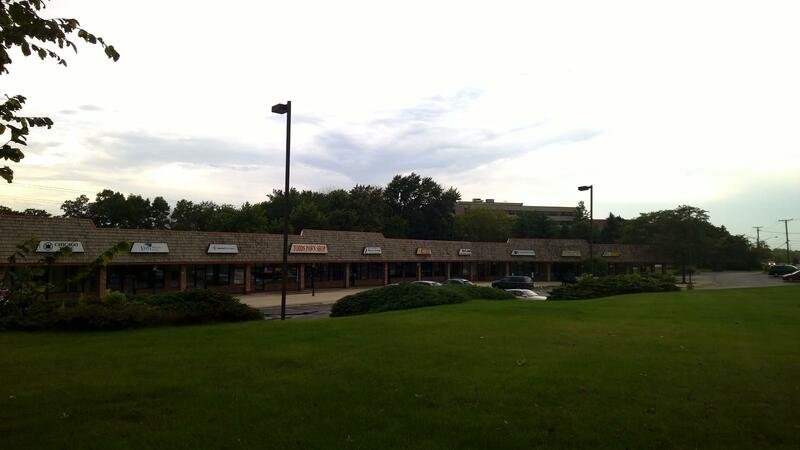 Ten tenants in place, end cap available. Lighted monument sign.